A communique circulating in the social media now stipulates that Cameroun Police Boss, Mbarga Nguele has Instructed all Regional Delegates of National Security to send all second-year Police Officers on an internship to be stationed in strategic areas throughout the Cameroun territory including the annexed territory of former Southern British Cameroons, till October 15. BaretaNews is told the move is meant to prepare for any eventualities during Cameroun election period. It should be stated that the Former British Southern Cameroons is now in a war of Independence with colonial La Republique Du Cameroun. Southern Cameroons Restoration Forces have been active in all 13 counties fighting the occupying forces. This has led to untold casualties on both sides. Worthy of note is that the said election in Southern Cameroons has been prohibited by Southern Cameroons Leadership and there is an active NO MOVEMENT POLICY in place scheduled to begin September, 20th, 2018 from the Southern Cameroons Interim Government, same policy has been made by the Ambazonia Defense Forces of the AGC led by Dr. Cho Ayaba though with difference in dates. However, all leaders agree with this NO MOVEMENT policy, a means to stop any electioneering in Ambazonia. 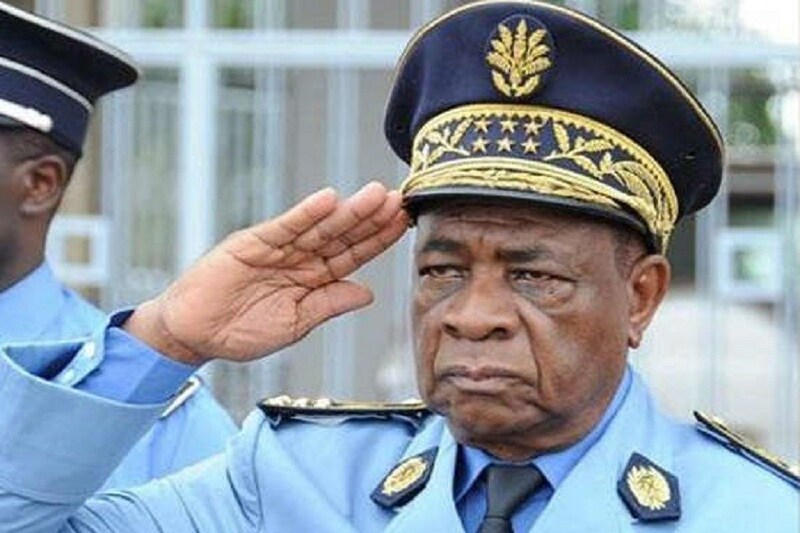 It is BaretaNews views that those student police officers that will be unfortunately sent for an internship in Ambazonia as prescribed by the Cameroun Police boss for an election order, must do well to have intensive conversations with families, good dinner and say all that must be said because, in Ambazonia, it is not BUSINESS as usual. The Southern Cameroons leadership has said, NO ELECTIONS will take place in Ambazonia and that decision will be enforced. Cameroun elections are billed for October 7 and campaigns begin on September 22. We are observing.